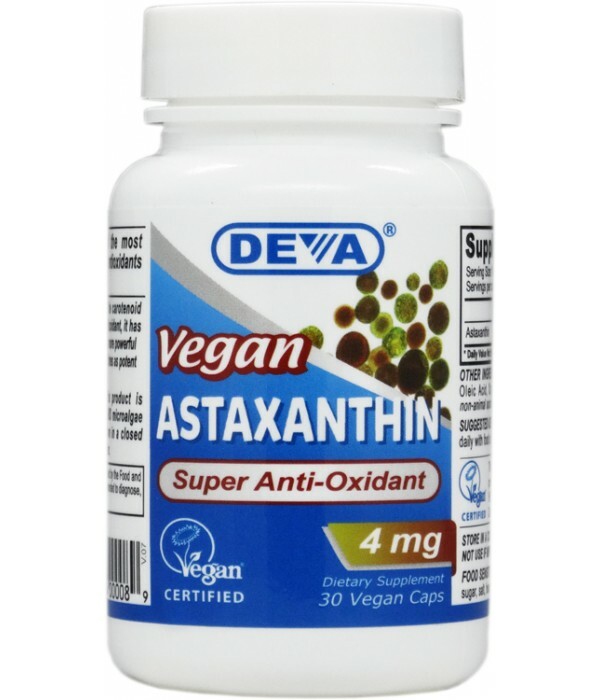 Astaxanthin is one of a group of naturally occuring pigments known as carotenoids. In nature, carotenoids are produced principally by plants and their microscopic relatives. Animals cannot synthesize carotenoids and thus all natural carotenoids are first made in plants. 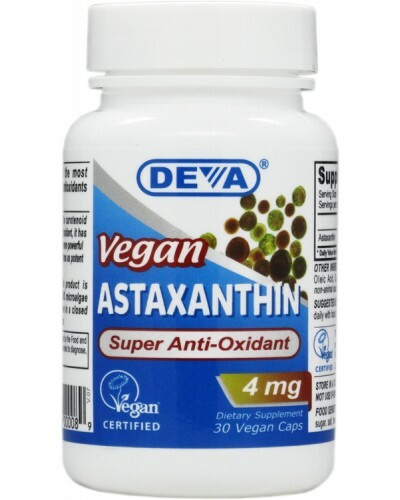 As a fat soluble nutrient astaxanthin can function as potent free-radical scavenger. A variety of scientific studies have shown health benefits from astaxanthin*.